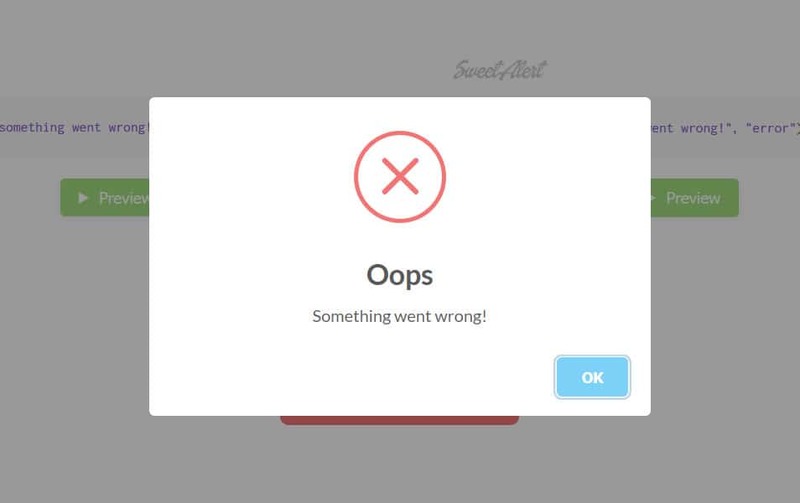 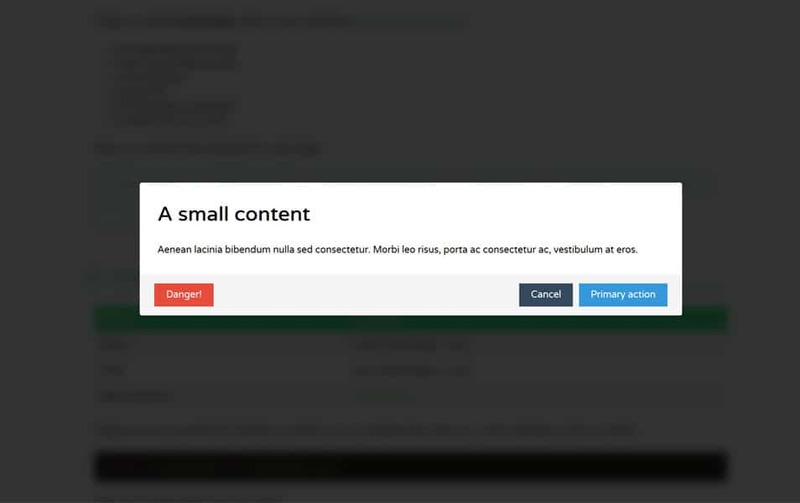 Modal windows are pop over windows on top of the main page are usually used to display a piece of information or a warning with our disturbing the main window. 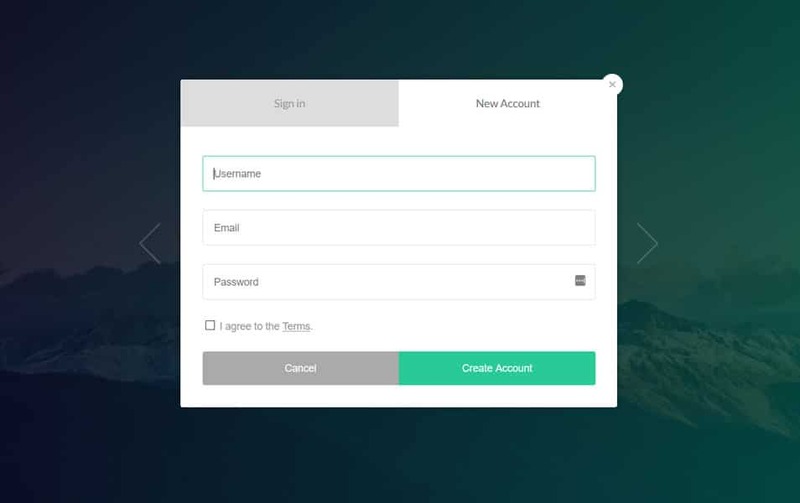 In website we used it for many different purposes like login window, to display email sign up forms, displaying offers and discounts and many more. 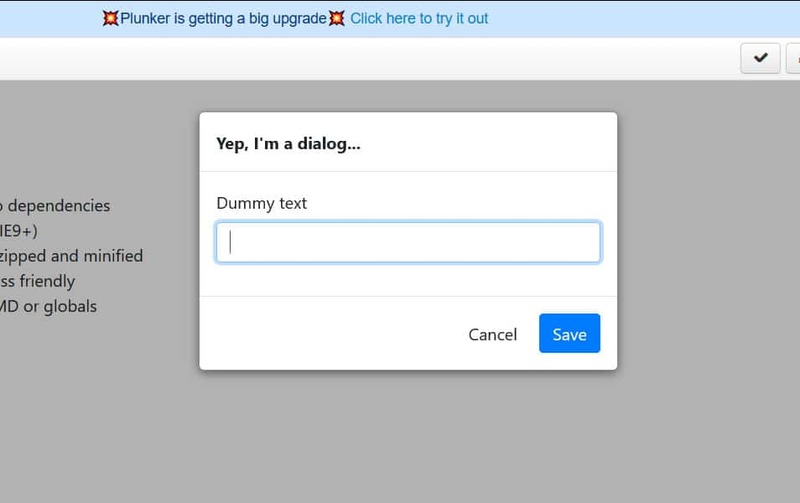 They are often considered as one of the most effective users converting tools. 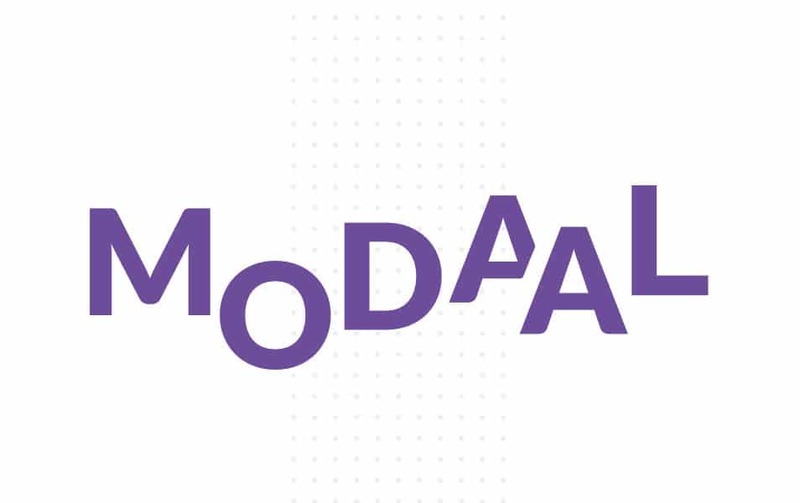 Modaal is Web Content Accessibility Guidelines 2.0 based modal window plugin. 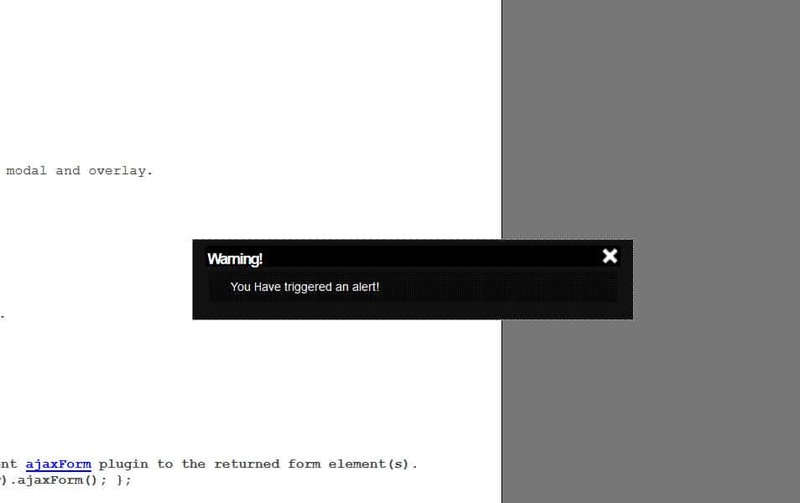 This plugin is developed with UX in mind. 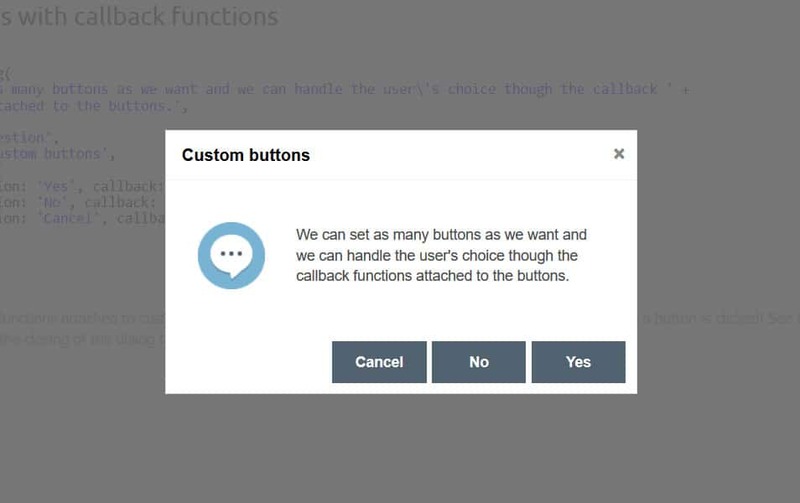 this plugin has a lot of advanced features like full-screen window and keyboard controls. 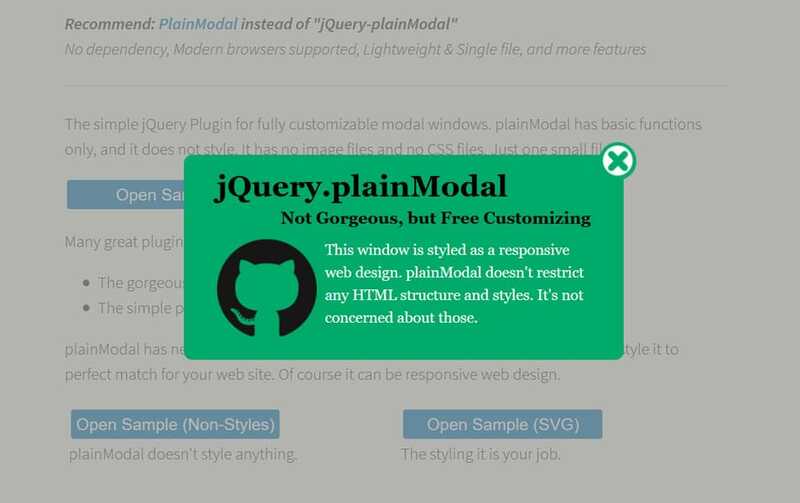 We found this is the best Accessibility minded modal window plugin for websites. 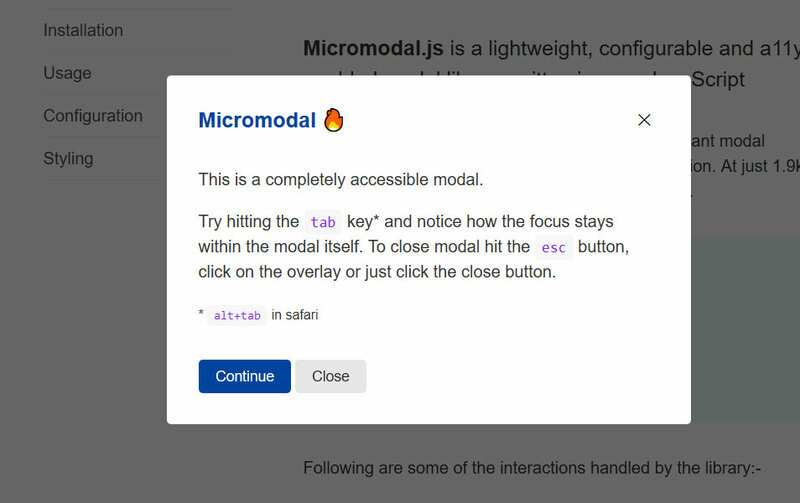 modalBox.js is a lightweight, basic modal plugin for websites. 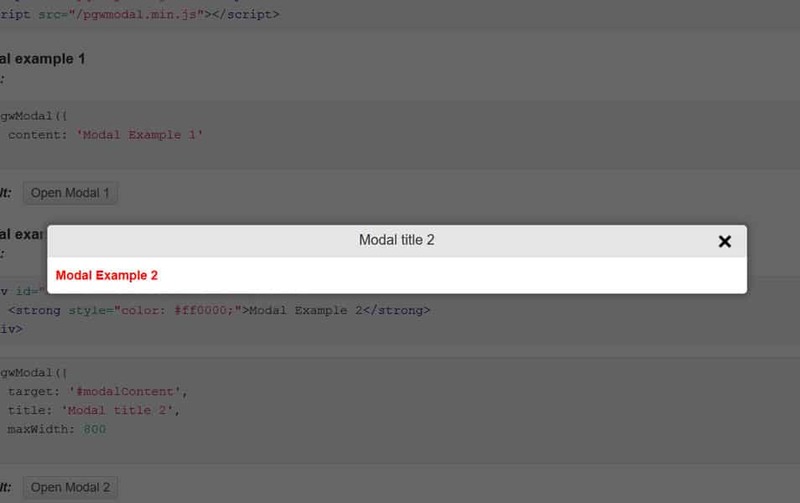 there is nothing fancy with this plugin this pretty basil level plugin. 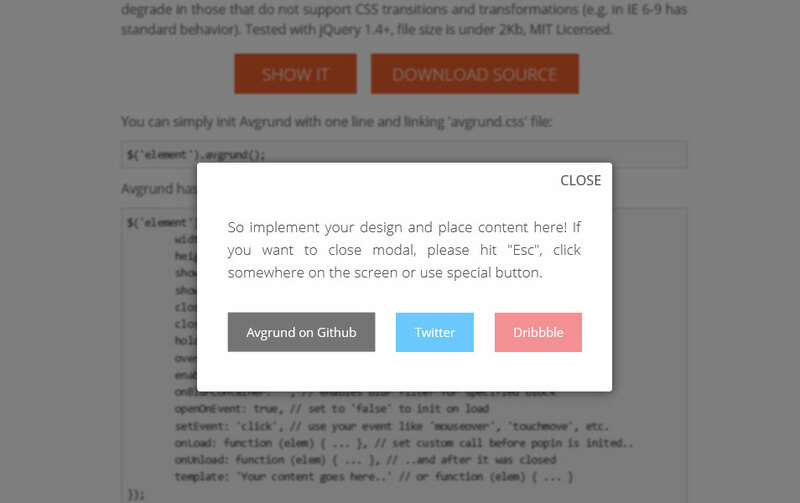 there is no transition built in but you can customize it with CSS. 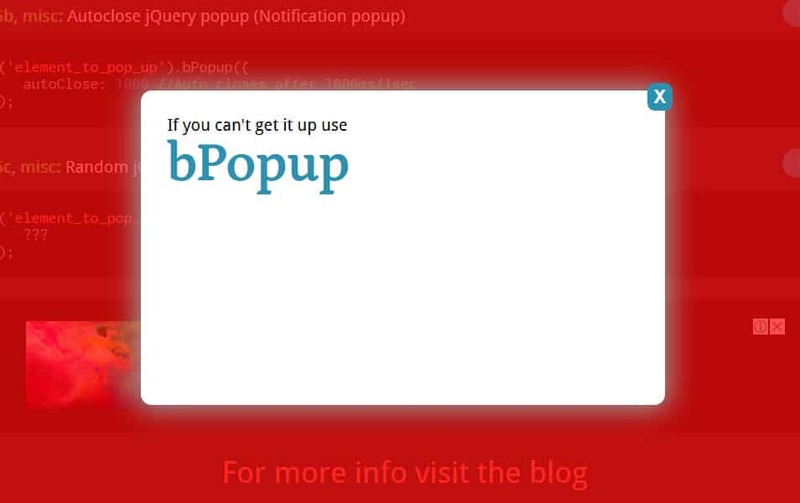 it has multiple window option which is unique and usable in some cases. 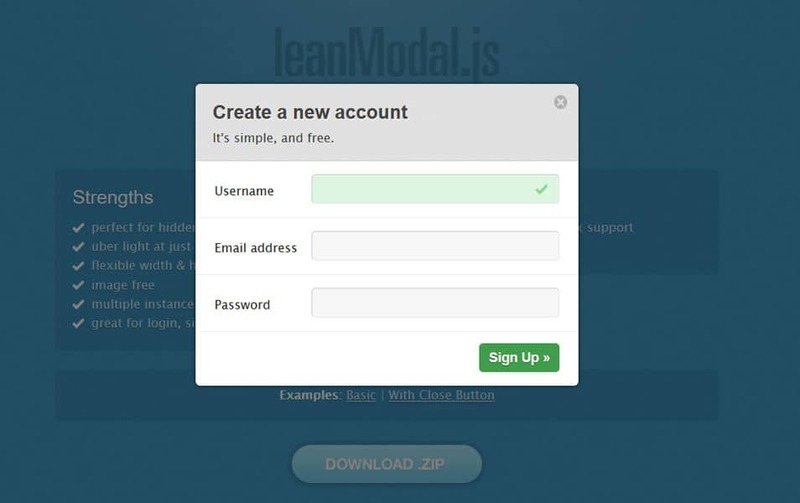 leanModal.js is also a great plugin for modal windows. 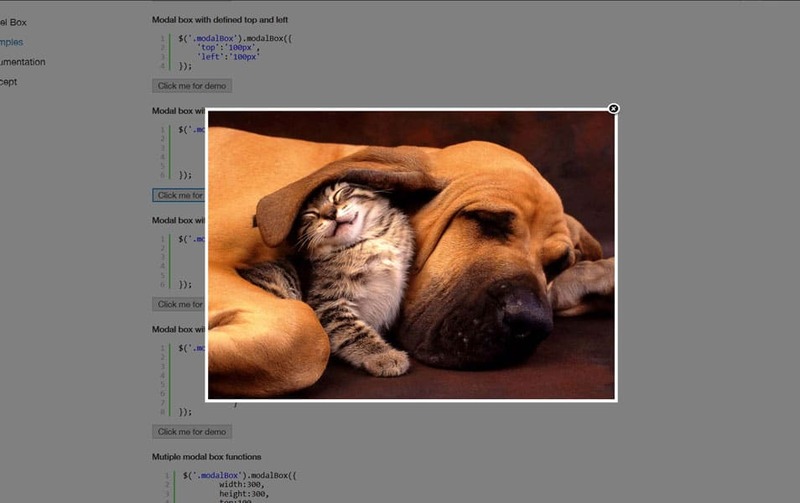 the specialty of this plugin is that it can have multiple instances on one page. 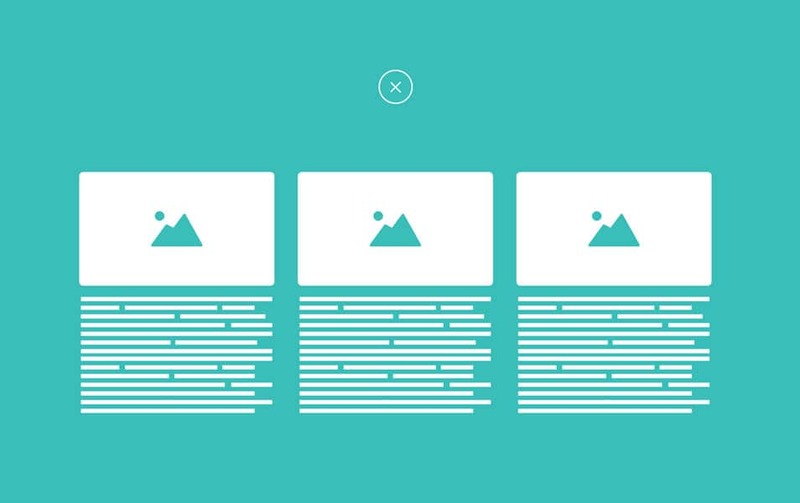 it’s 100%percentage images free, which is a good thing for page speed and customization. 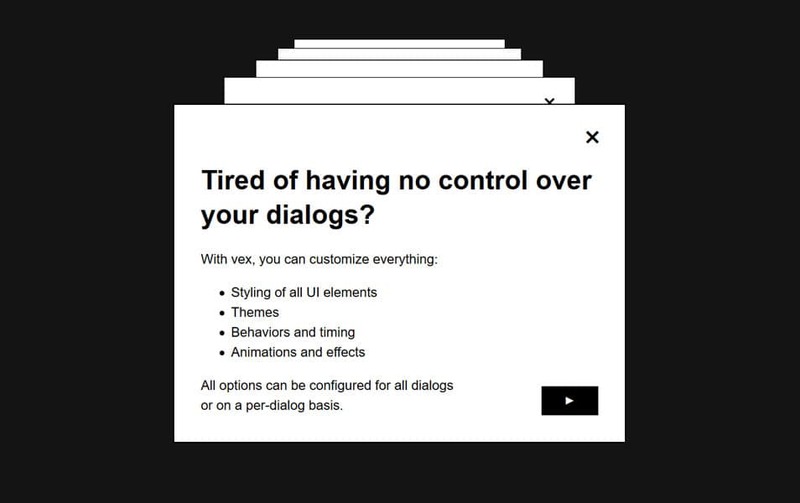 this plugin has a unique SVG modal window option, we think its ideal fancy offer announcements. 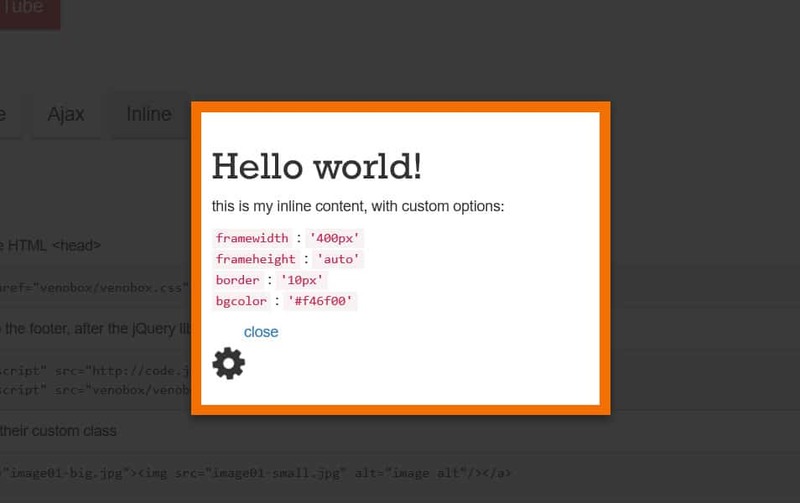 great plugin, highly customizable and well coded. 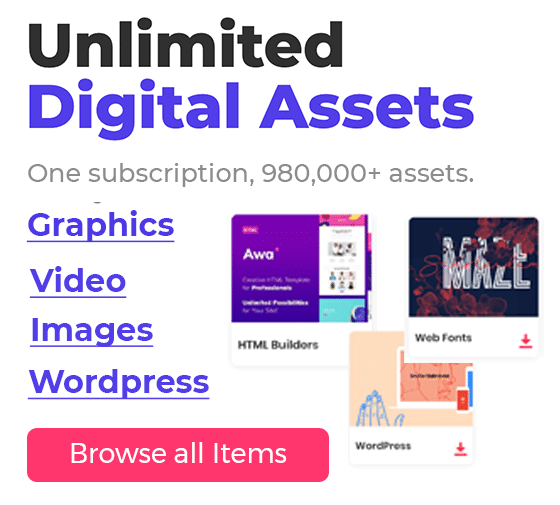 A powerful plugin with amazing design and smooth transitions. 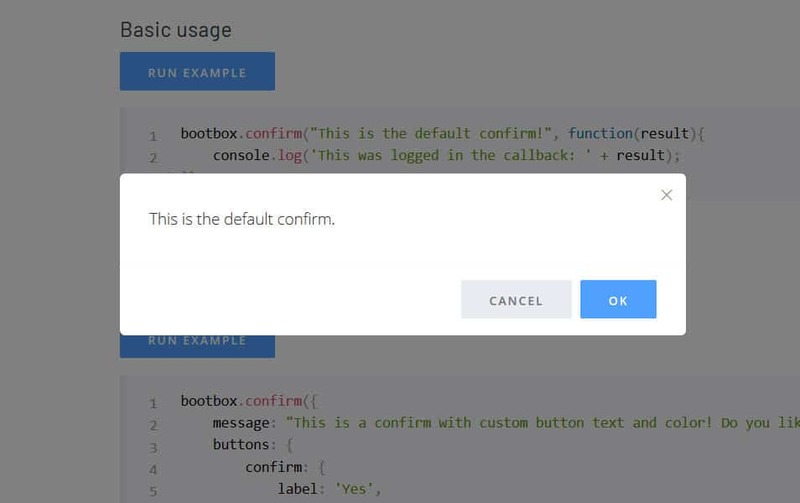 This plugin is super functional, can be used for login, video, etc. 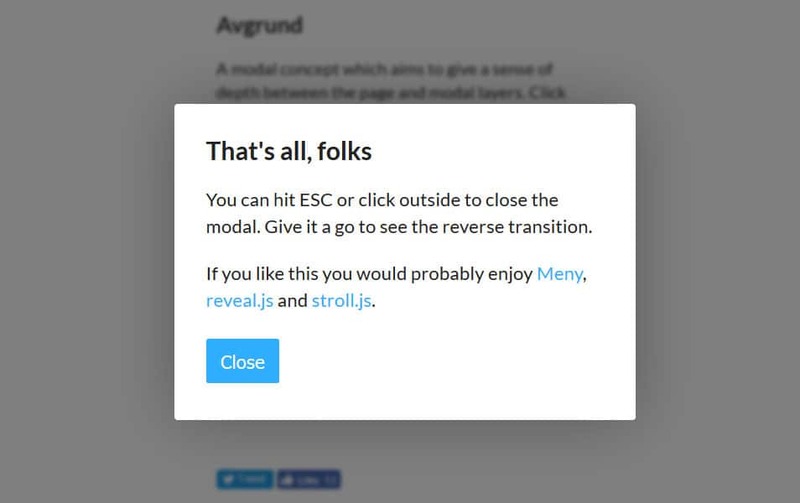 animatedModal.js is an amazing full-screen modal window. 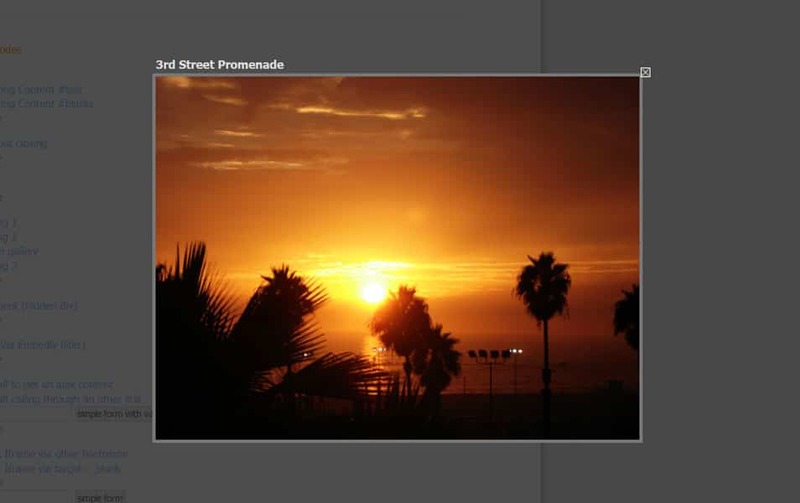 its transitions are super cool and look fantastic. 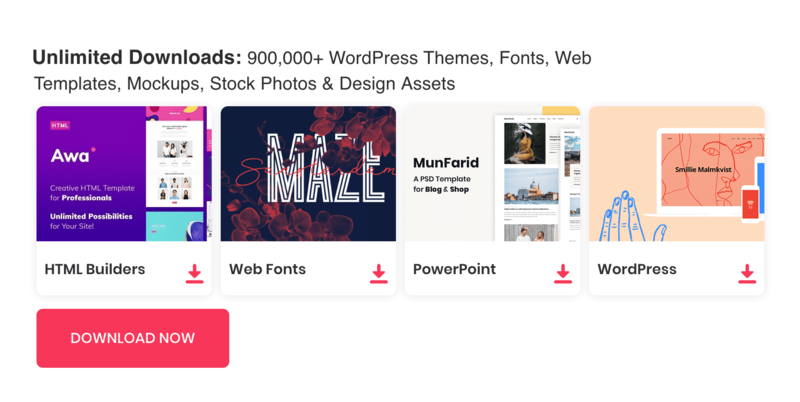 This is ideal for promos, offers etc. 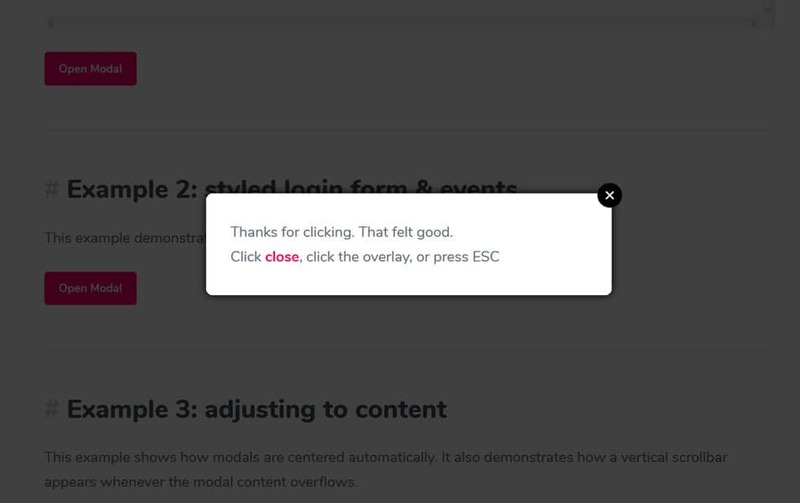 The design of this modal is stunning. 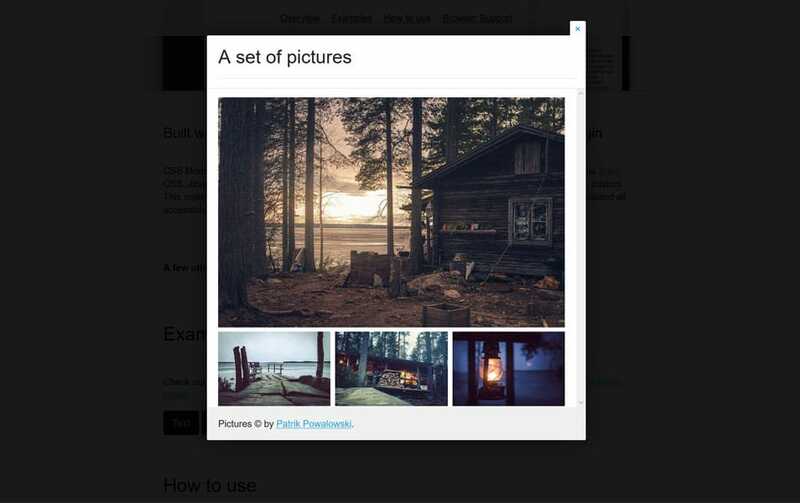 you can easily implement it into your websites.